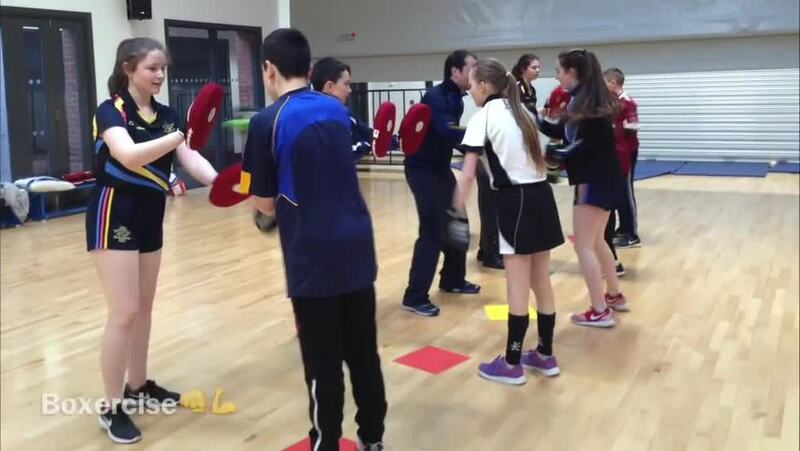 In January KS3 pupils from Arvalee School, Omagh High School, Loreto Grammar School and Christian Brothers Grammar School took part in a 4 week Shared Education project called ‘Fun fitness’. Pupils had fun and learned together, participating in team building, circuit training, boxercise and functional movement sessions with Mattie Brady from ‘Mid Ulster Strength and Conditioning’. Pupils also had great fun participating in a Shared Education activities delivered by Speedwell Trust. A huge thank you to all pupils, parents and teachers for making this great project happen.